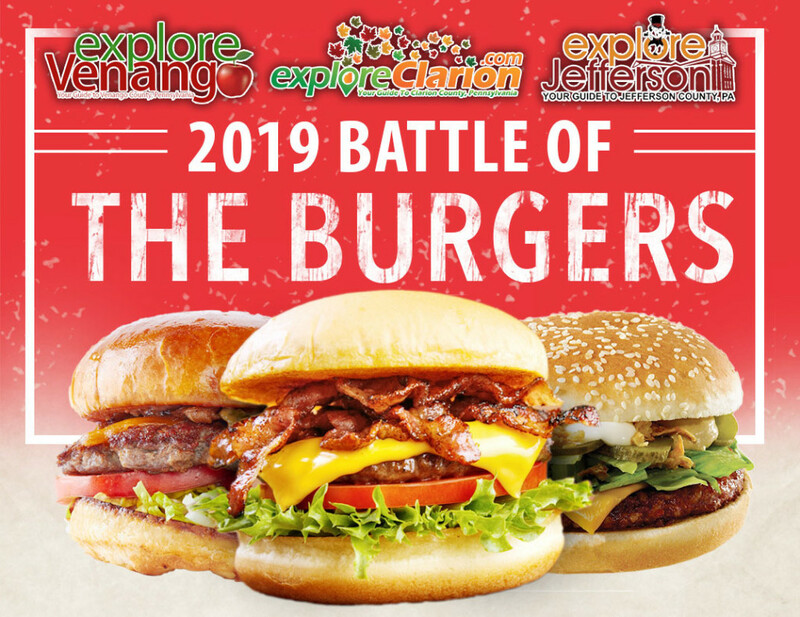 CLARION, Pa. (EYT) – Nine local restaurants will square off in the 2019 Explore “Battle of the Burgers” Final Competition on April 10 at Trinity Point Church of God in Clarion. The event will be broadcast live on www.exploreClarion.com, www.exploreVenango.com, and www.exploreJeffersonPA.com. 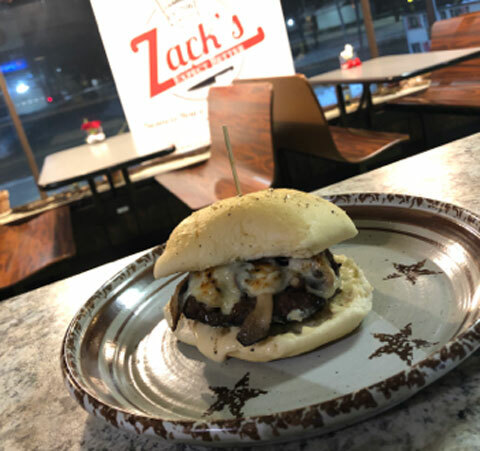 Location: 301 Wood Street, New Bethlehem, Pa.
About the Burger: The Umami Burger is an eight ounce Clarion Farms burger seasoned with Zack’s Umami Dry Rub and topped with a buttery sautéed mushroom blend consisting of cremini, shiitake, and oyster mushrooms. 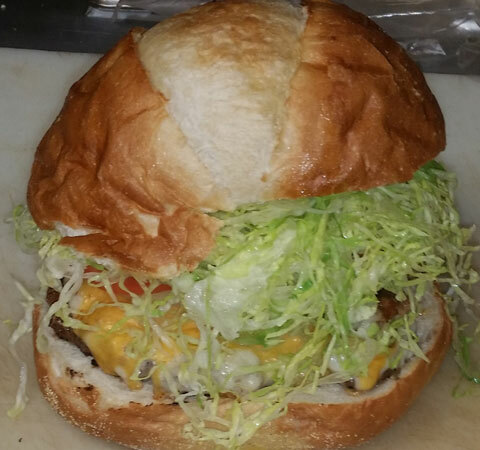 It is smothered in baby swiss cheese and served on a freshly baked kaiser roll with a roasted garlic aioli. Location: 19298 Route 208, Fryburg, Pa.
About the Burger: The Bacon Cheese Dino Burger is a 1/2 pound lean burger with provolone cheese, American cheese, and bacon topped with lettuce and a slice of tomato. 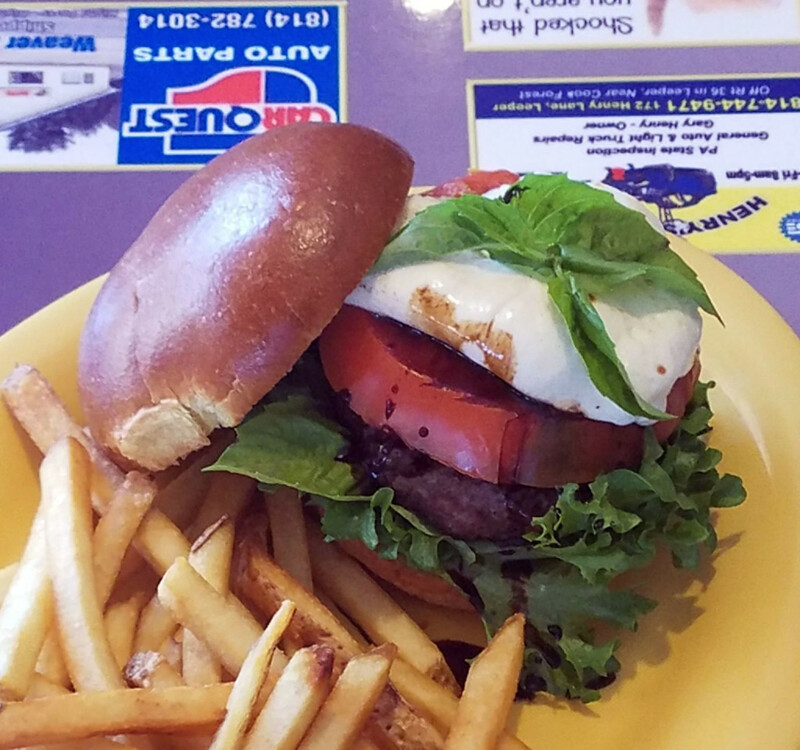 Location: 31729 Route 66, Leeper, Pa.
About the Burger: The Vegan Heathen is a perfectly grilled aged ground steak patty or an Impossible vegetarian patty topped with a thick sliced tomato and fresh burrata cheese drizzled with a balsamic glaze served over basil and icicle lettuce on a toasted brioche bun. 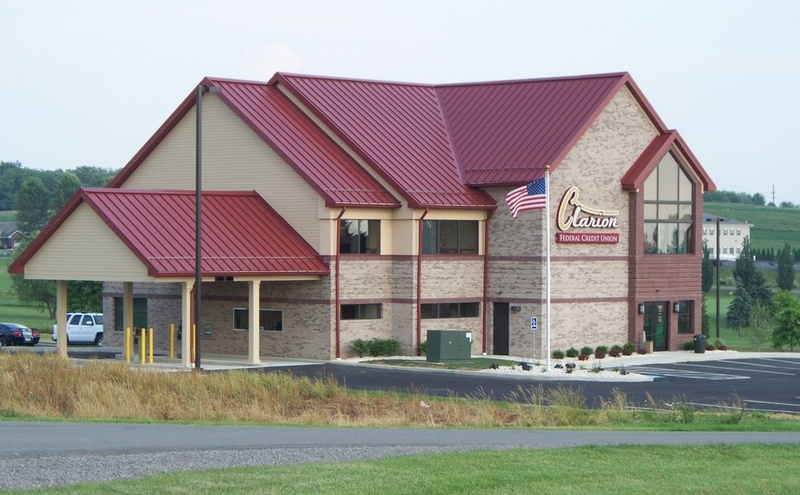 Location: 255 Route 36, Tionesta, Pa. Location: 21108 Paint Boulevard, Shippenville, Pa.
About the Burger: The Kickin’ Jack & Bleu Burger is an 8 oz. 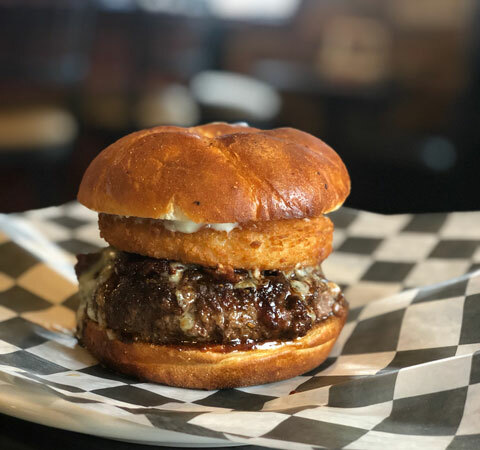 Cajun-seared burger topped with bacon, bleu cheese crumbles and dressing, tangy Jack Daniels infused BBQ sauce, and crispy onion rings served on a toasted Kaiser roll. 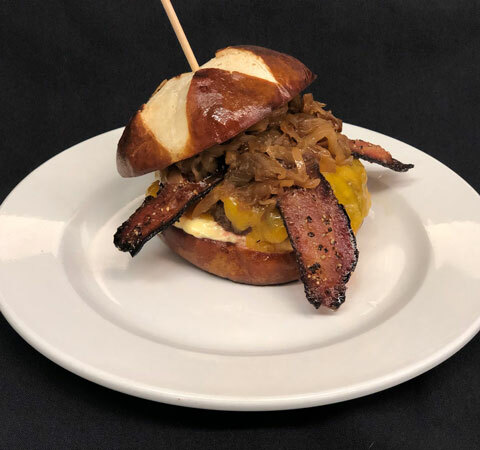 Location: 45 Holiday Inn Road, Clarion, Pa.
About the Burger: The Bourbon Bacon Burger is topped with smoked cheddar cheese, bourbon caramelized onions, peppered cherrywood smoked bacon, and roasted garlic aioli. 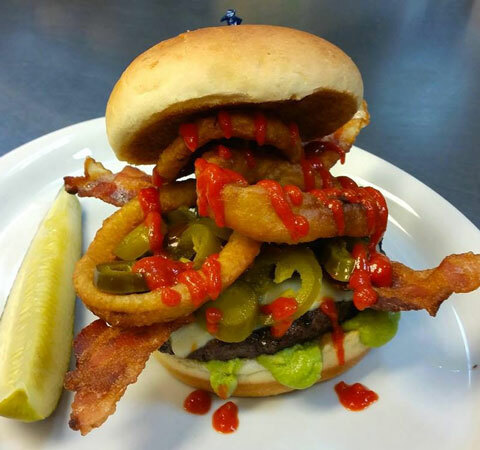 Location: 10638 Route 36, Clarington, Pa.
About the Burger: The Voo Doo Burger is a 1/2 pound fresh angus burger topped with cheddar cheese, jalapeño peppers, onion rings, and two strips of bacon and Sriracha sauce. 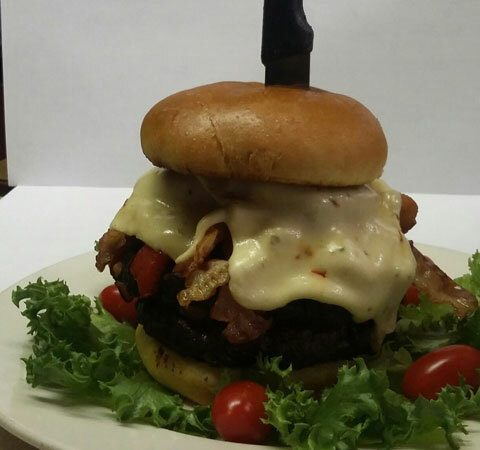 Location: 250 West Main Street, Brookville, Pa.
About the Burger: The Vendetta is a burger for steak lovers. 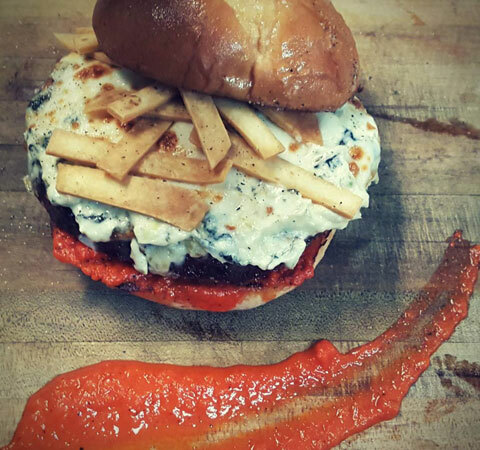 It consists of charcoal-grilled to order angus beef burger on a toasted sesame bun with roasted red pepper sauce, spinach and artichoke dip, and house made tortilla chips. Location: 600 Main Street, Clarion, Pa.
About the Burger: The Brewery Burger is 1/2 pound of Clarion Port Farms Beef. 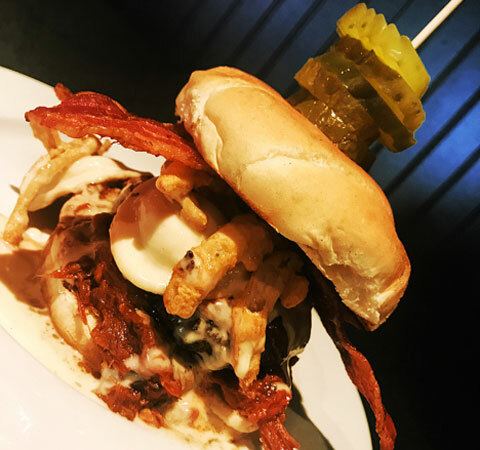 This burger has pulled pork with CRB’s house balsamic BBQ sauce, potato pierogies, fried onion straws, house beer cheese made with CRB’s Iron Furnace American Pale Ale and, of course, bacon, on a toasted bun topped with a dill pickle. The event will be broadcast live on Explore TV at 7:00 p.m. and the public is invited to attend. Donations to the church are suggested. The show, hosted by Dustin “Crowbar” Kifer, will feature four taste testers who will rate each burger on a 1-10 scale. The restaurants will be attempting to take the trophy from reigning champion Zack’s. Other awards including People’s Choice and Messiest Burger will also be presented.